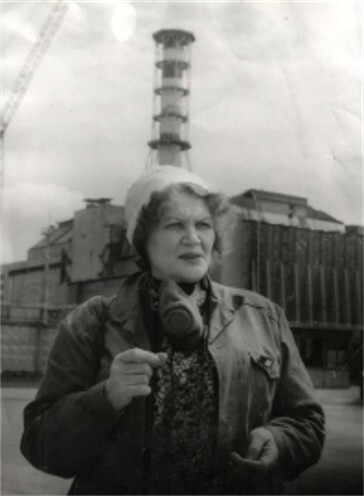 Kostenko, Lina [Костенко, Ліна], b 19 March 1930 in Rzhyshchiv, Kyiv oblast. (Photo: Lina Kostenko.) Poet; one of the earliest and most outstanding of the shistdesiatnyky, the Soviet Ukrainian writers of the post-Stalinist thaw. 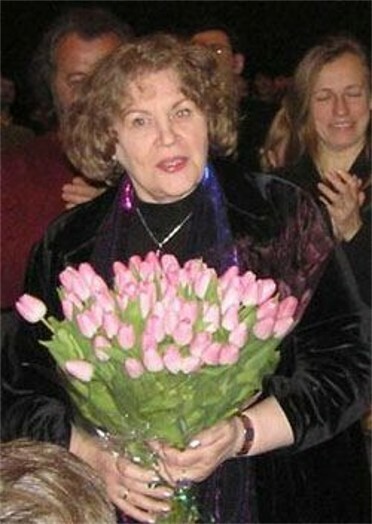 She studied at the Kyiv Pedagogical Institute and graduated from the Gorky Institute of Literature in Moscow in 1956. Her first poems were published in the early 1950s. 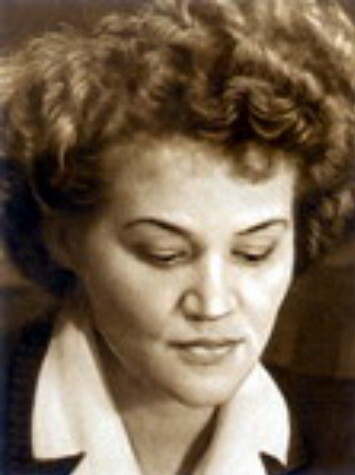 She is the author of the collections Prominnia zemli (Rays of the Earth, 1957), Vitryla (Sails, 1958), and Mandrivky sertsia (Wanderings of the Heart, 1961). 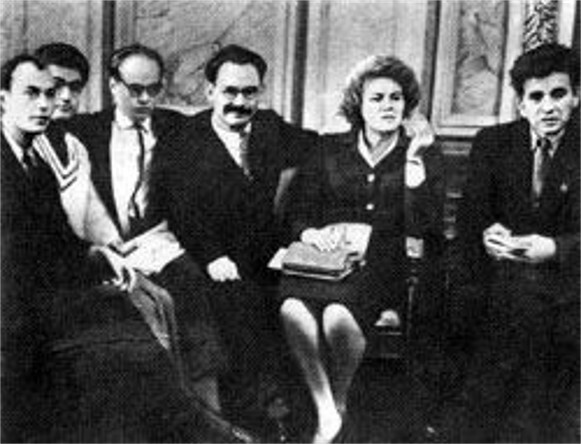 The collection ‘Zorianyi integral’ (The Stellar Integral) was ready for publication in 1962, but the censors judged it ideologically harmful and a departure from socialist realism and suppressed it. Twelve of the poems from the collection appeared in the anthology of Ukrainian samvydav Shyroke more Ukraïny (The Wide Sea of Ukraine, Paris–Baltimore 1972), and a volume encompassing her work to date was published in the West in 1969 as Poeziï (Poems). In 1965 and 1968 Kostenko signed several open letters protesting the arrests and secret trials of Ukrainian intellectuals. 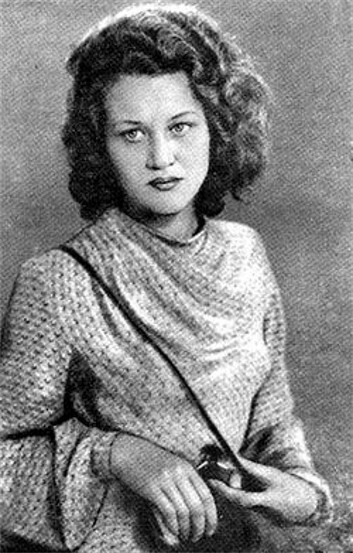 Her poetry was not published in Ukraine again until 1977, when her collection Nad berehamy vichnoï riky (On the Banks of the Eternal River) appeared. 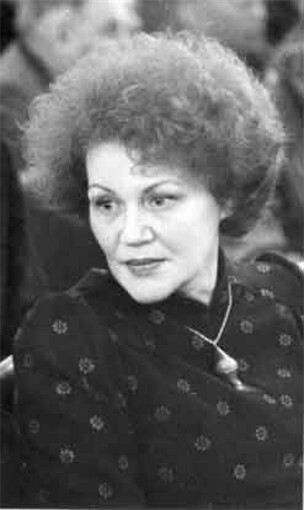 A novel in verse, Marusia Churai (1979) and the collection Nepovtornist’ (Uniqueness, 1980) followed and earned its author the Shevchenko Prize in 1987. In 1987 Kostenko published her next collection Sad netanuchykh skul’ptur (Garden of Unthawed Sculptures) and a book of poems for children Buzynovyi tsar (The King of the Lilacs). 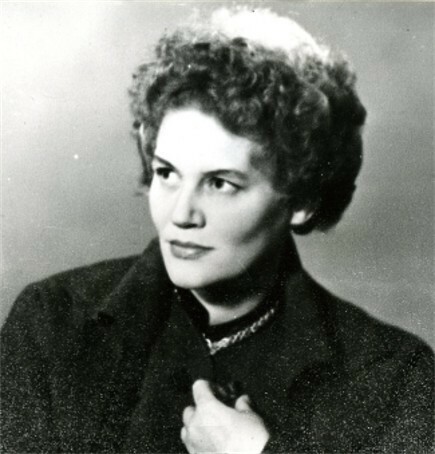 Her historical novel in verse Berestechko, originally composed in 1966, appeared in book form only in 1999. Kostenko's poetry consists primarily of intimate, lyric poems and ‘social’ poems on the role and responsibility of a poet, particularly in a totalitarian society. Employing diverse rhythms, sophisticated language, a colloquial and aphoristic manner of writing, and a subtle emotivity, ranging from playful irony and humor to scathing satire, she is acknowledged as one of the better contemporary Ukrainian poets. Marusia Churai and Berestechko are quite unique in Ukrainian literature. In the former Kostenko depicts the tragic fate of a semilegendary figure in Ukrainian history against the background of the Cossack-Polish War, while the latter deals with the fateful Battle of Berestechko from the same historical period.